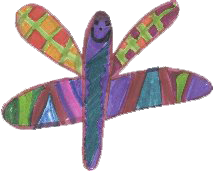 At our first meeting, Ms. Shol suggested we try to get a state insect elected after she read about an elementary school in Colorado which had succeeded in making a butterfly their state insect. 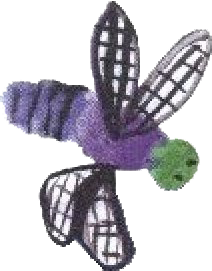 First, we contacted Dr. Richard Zach, an entomologist from Washington State University, asking him to help us select “good bug” candidates for the state insect. With his help, we narrowed the list down to seven insects that were native to Washington state, beneficial to the environment, visible across the state, and were not harmful to people or animals. 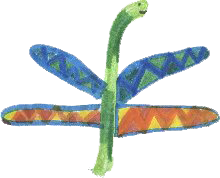 With the help of a fourth-grade class who researched the seven insects, DOP voted for their top three choices. These were the ladybug, the green lacewing, and the dragonfly. We then sent out ballots to 500 schools in Washington. Students and teachers could send in a paper ballot with their voting results or e-mail their votes to our school. 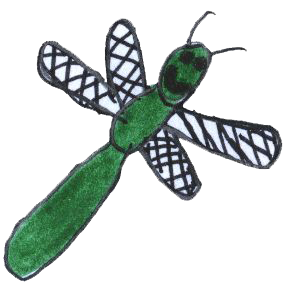 The results were: 15,000 votes for the dragonfly, 7800 votes for the ladybug, and 3400 votes for the green lacewing. The whole school was involved in the campaign. We made campaign buttons, a campaign poster, created a website, counted votes, called legislators, did interviews, wrote editorials, mapped the schools who sent in votes, tallied e-mail votes, colored campaign pictures, telephoned Senators and Representatives, made “dragonfly fact” books, and our music teacher wrote a song about wanting the dragonfly as the state insect.